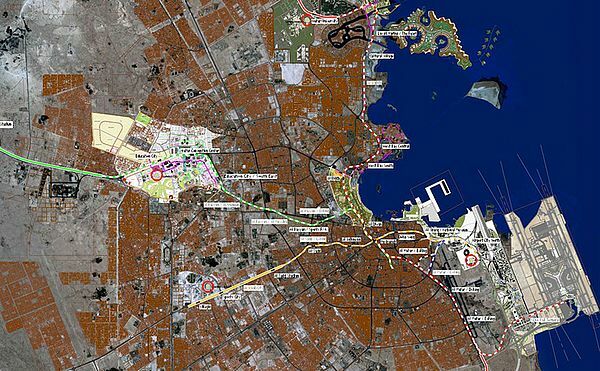 On the occasion of the 2022 World Cup in Qatar, the world's largest infrastructure project is currently being planned. 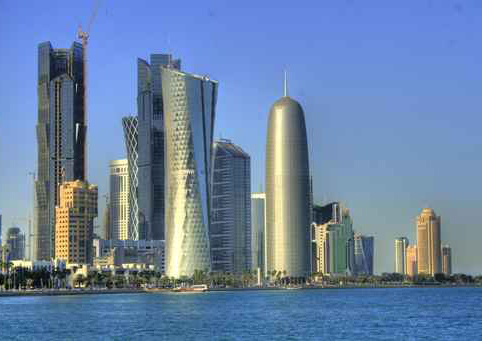 Six stadiums are being built in the capital of Doha with another six under construction in nearby cities. Each of the stadiums is linked by an urban rail network with the Doha Metro forming the central core. The Green Line project in the center of Doha comprises the construction of a double tunnel 16.6 km long at an average depth of 20 meters and featuring eight metro stations. In order to realize the tight schedule by 2022, the PORR-SBG-HBK building joint-venture has divided the route into three sections. Six Herrenknecht AG tunnel boring machines are in operation. Such a project demands a pioneer spirit. To date, Qatar has not had any rail transport or experience in tunneling. H+E is realizing the optimum solution for conveying excavated material along belt conveyor systems complying with the specific geological, hydrological and climatic conditions.